Silent Voices - San Juan Publishing Group, Inc.
BOOK LAUNCH AND BOOK SIGNING. THURSDAY, MARCH 7. MARQUIS MARRIOTT, SAN DIEGO CA. Join us in San Diego, or order now for a signed copy of the Limited Edition. Friday, April 3. 7 pm. 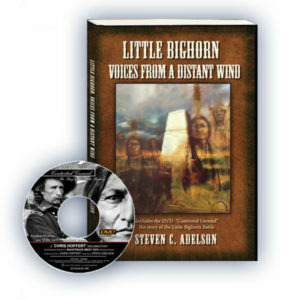 Maggie’s Books, Montrose CO.
Order NOW for LIMITED EDITION. Signed, numbered, with personal dedication. Please call us and we will take your order over the phone, so Wini will have your personal dedication information request. 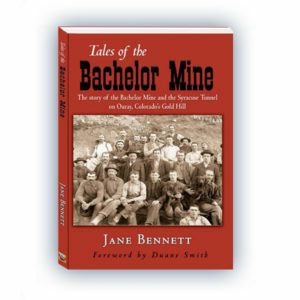 And, if you are local, we can arrange for you to pick up your book and avoid the shipping charges. 970-729-1188. Book will be available in March. By Winifred Tappan. Edited by Kathryn R. Burke. Original letters, interviews, first person accounts of 6 WWII servicemen from 1942-1945 in Europe, the Pacific, and Africa. 6×9. Soft cover. Color. Illustrated, Indexed. 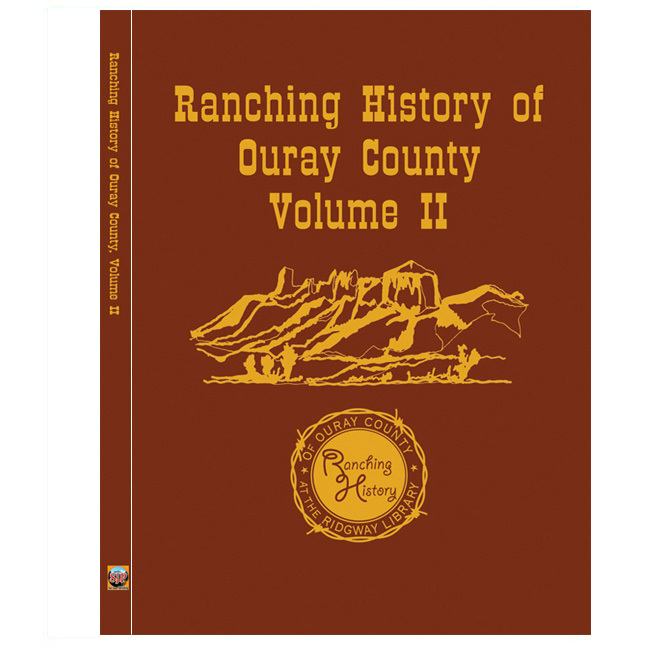 Includes Resource Bibliography, 228 pgs. Bulk purchase available for educational purposes. 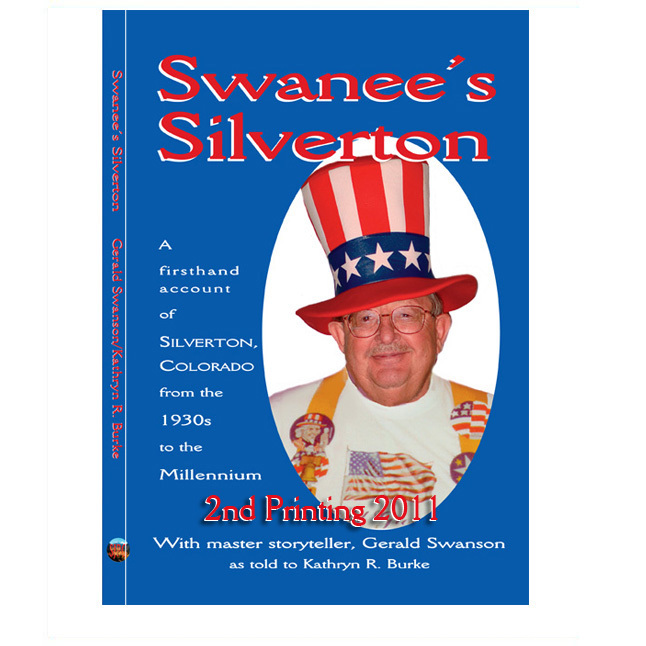 If ordering more than two books, or you are a reseller, please contact us at 970-729-1188. Silent Voices. Illustrated. Includes original letters and interviews. Stories include sailor who survived sinking of the Hornet, airman POW at Stalag 17, soldier (Purple Heart recipient) injured at Anzio Beach, two brothers who died (one in Normandy Invasion, other in Tarawa Invasion), and a sailor who witnessed Gen. MacArthur signing the Peace treaty. The men are fiercely patriotic, pragmatic, and positive about their experiences. The POW storyteller is really funny, parts of his story can also be viewed on YouTube. All together, these stories are riveting reading! Review. 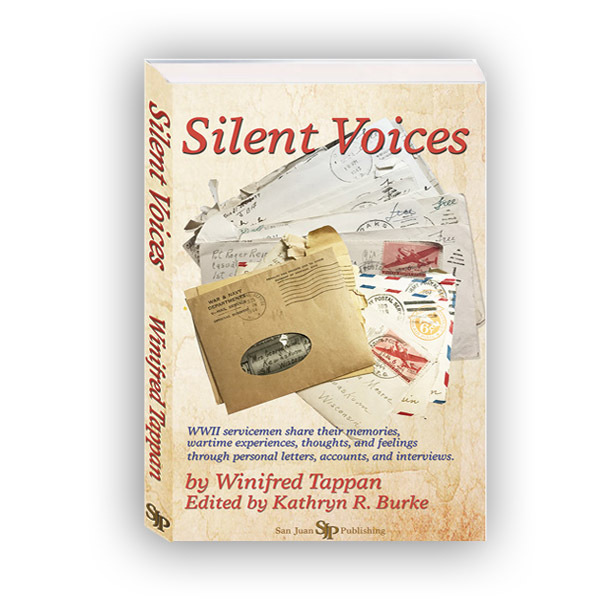 Silent Voices is fascinating reading. Like looking in Harry Potter’s glass ball, we are drawn back to WWII through these heroes’ stories. Their experiences are vividly told, and we feel their loneliness, courage, and commitment. Surviving prisoner of war camp, sinking ship, loss of buddies and brother, and war tragedies, they teach us about strength, coping, and thriving. We applaud them. Shipped Priority Mail in padded envelope. Available at Maggies’s Books, Montrose, March 2019.